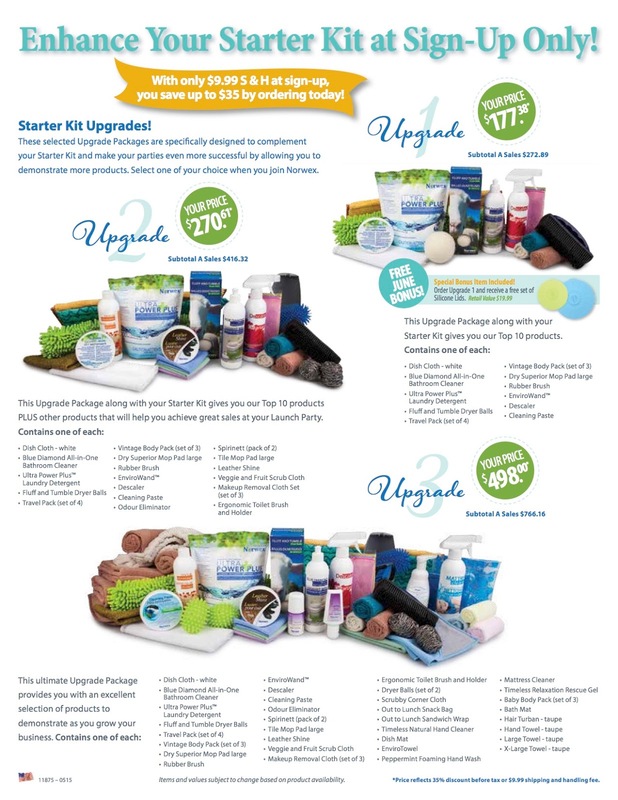 Rebecca Lange - Norwex Independent Sales Consultant: Exclusive offer! FREE Safe Haven Starter Kit! Exclusive offer! FREE Safe Haven Starter Kit! Exclusive June offer! FREE Safe Haven Starter Kit! New Consultants in June will receive a Safe Haven Application and Agreement in their Starter Kit, allowing one new Recruit to join their team FREE in June. What a great opportunity for new Consultants to quickly build their teams this month! This is a non-transferrable and limited offer for one free Safe Haven Starter Kit per new June Consultant. Safe Haven Application and Agreement must be faxed to 1-800-694-1604 no later than noon, CDT, July 1, 2015. *$9.99 shipping and handling will apply. Special Bonus Item for New Consultants in June! 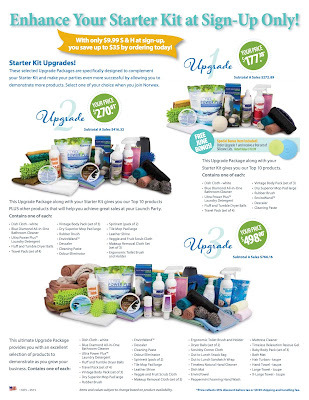 Order Upgrade Package #1 and receive a free set of Silicone Lids. Retail value $19.99.